The 10th largest cryptocurrency by market capitalization – TRON [TRX] has been making its way upwards with no stops as it added $4 billion to its cap from $1.5 mid March to $5.9 per time of writing. The well formed path is without doubt formed by the news, token airdrops, mainnet launch announcement and the migration of ERC20 token to its blockchain, which are hoisting the attraction to traders and investors even more for the coin. 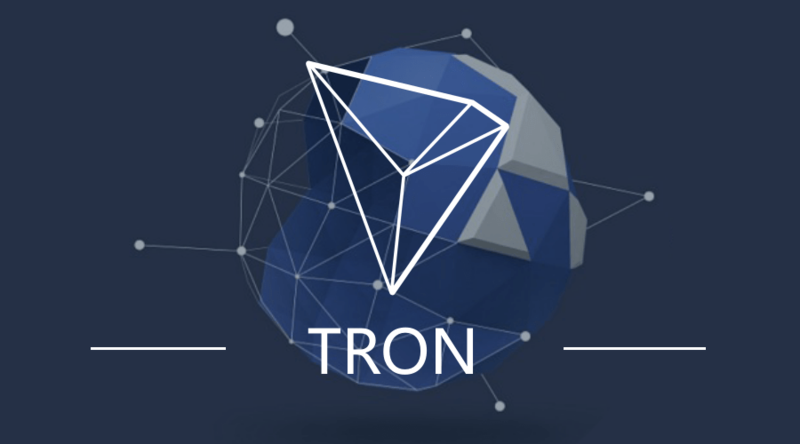 Founder of TRON – Justin Sun, on May 1st tweeted about the successful airdrop which initiated on April 27 for the complete Ethereum community which is very highlight-material as TRX is a ERC-20 token that runs on the Ethereum platform. As a sign of gratitude and as seen above on Justin Sun’s tweet, a 30 million TRX airdrop took place for the #ETH community. Until now, only 4% has been completed because of the big number of wallets. Mainnet Hype – keeping the TRON enthusiasts updated, Mr. Sun declared the countdown to the most important and anticipated Tron-project to date: Mainnet Launch. For starters, the mainnet is the official version of the token’s own blockchain network. Per time of writing, if you buy a TRX token, you really are purchasing a ERC-20 token which means that as long that TRON’s token does not have its network it will be using Ethereum’s to be supported. On the event of the TRON mainnet launch, all ERC-20 tokens will be swapped with a one-per-one basis for a real TRX token now. With the launch and token migration, TRON could become a potential competitor of Ethereum as mentioned by Justin Sun on his twitter account. The bullish run-time at this point with all the good news pouring-in looks like is just about to get started while being very promising on the near and mid term.